This ticket allows access to Serenity Gathering 2019 for 1 day on Sunday only, April 28. This ticket allows access to Serenity Gathering 2019 for 2 days from Saturday, April 27 - Sunday, April 28. 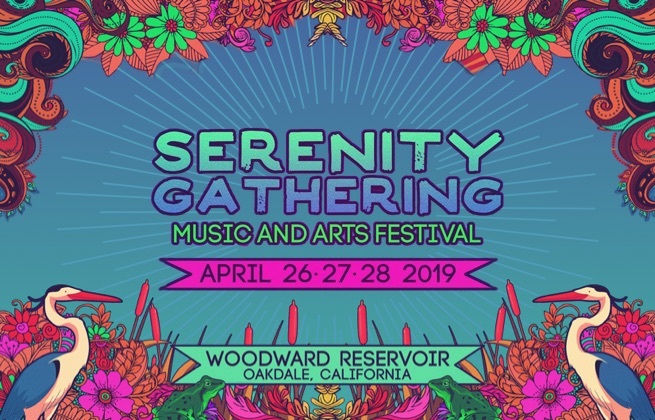 This ticket allows you early entry to Serenity Gathering festival on Thursday, April 25, 2019, 12:00. Purchase your car parking pass here! Purchase your car camping pass here! You’ll only need one car camping pass per vehicle. Each person needs their own 3-Day Pass. Purchase your Small RV camping pass here! You’ll only need one car camping pass per vehicle. Each person needs their own 3-Day Pass. Purchase your Large RV camping pass here! You’ll only need one car camping pass per vehicle. Each person needs their own 3-Day Pass.